Anna de Codorníu is the flagship cava of Codorniu bodega and was the first to incorporate the Chardonnay variety in its blend as early as 1984. Delicate, elegant and fresh, this is the best tribute to the last person in the Codorníu family to use the family surname. The Anna range is a collection of fresh, elegant and delicate cavas with a unique personality. Blanc de Blancs was introduced in October 2013 and it obviously tries to compete against Moet & Chandon and Lanson with their “white” champagnes. Similar set of white coolers and glasses supplements the package. One big difference is that Anna is dry (brut) trying not to tempt customers favoring sweeter bubbling wines. And it is Cava, not Champagne. Blanc de Blancs should include only Chardonnay grapes, as far as I know? Anna has 70% Chardonnay, 15% Parellada and 15% Xarello, Macabeo. Is it then Blanc de Blancs? White bottle is refreshing for cava and suits especially for summer time enjoyments. Wine is more yellow than Cavas usually are. 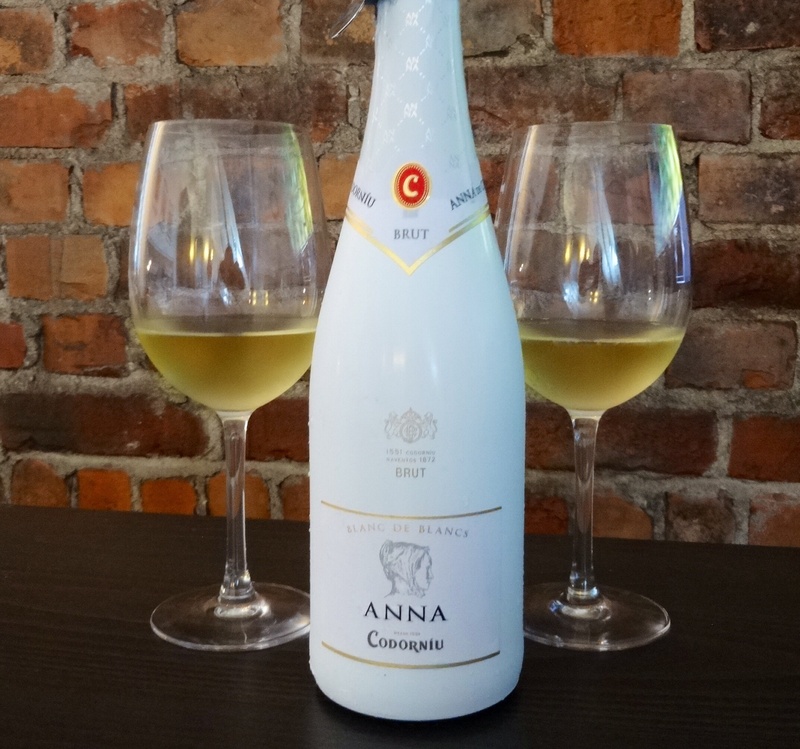 Anna is cava with a fine and persistent bubbles that forms a continuous string of tiny bubbles. But bubbles dissappeared quite quickly. Full of citrus and tropical fruit notes. Funny, but first time could really find some bouquet of toast. Soft and balanced without disruptive flavors. 70% Chardonnay is the reason for all of this. Wine suits for aperitif and pairs with almost every food. However, would not choose it for red meats but for chicken and pork definately. Bottle tasted was bought from cruise ship between Helsinki and Tallinn. Therefore it was really affordable and earns 3 plus marks. 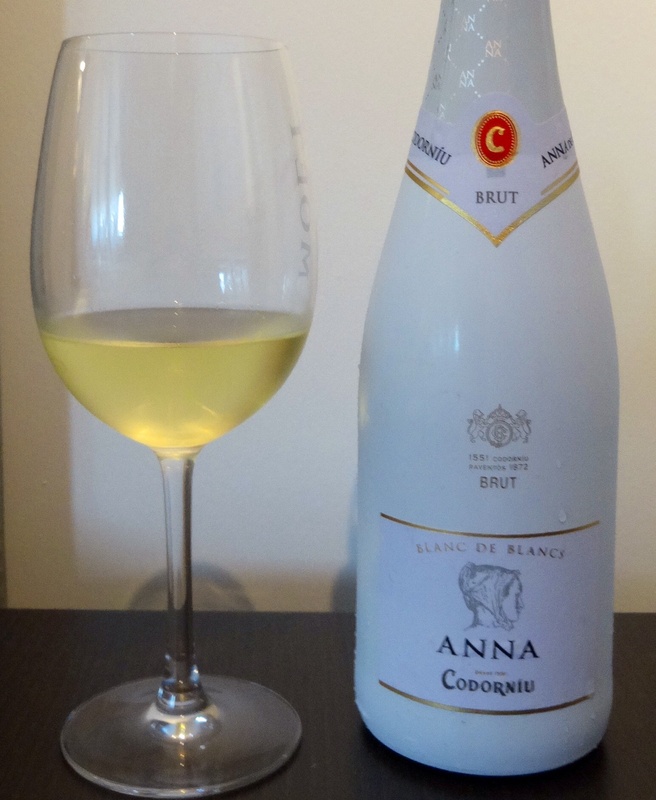 Annas Blanc de Blancs | Anna de Codorníu. Had that one recently in Barcelona, a lovely late afternoon pick-me-up! Nice to hear that you also liked it. Thanks for additional information! Anyway the amount of Chardonnay is so huge that it makes Anna quite different from other Cavas.